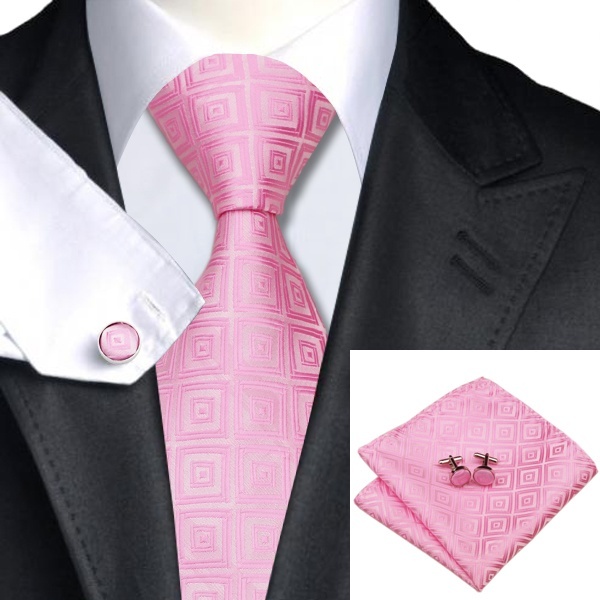 Tie Cufflink Sets UK, these dapper coloured classy tie sets creates eye catching contrast against a white shirt. And would go great with grey or black trousers and a dapper waistcoat. A suite will look just dapper with our tie sets. 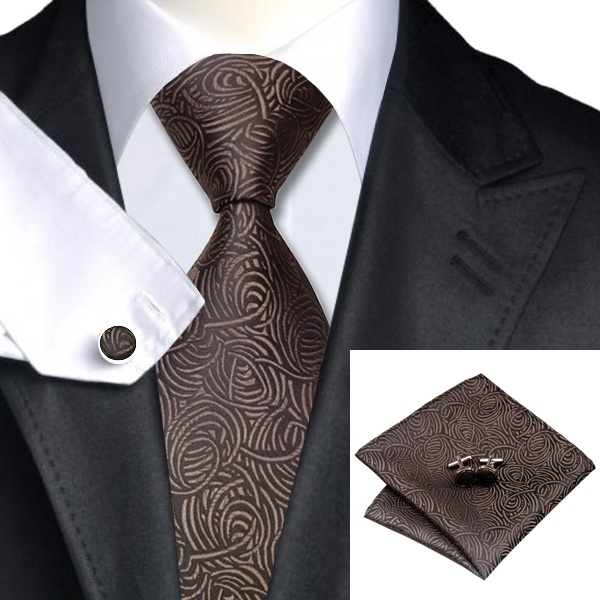 Tie Cufflink Sets UK DSTS-7548 Brown Silk Ties set. 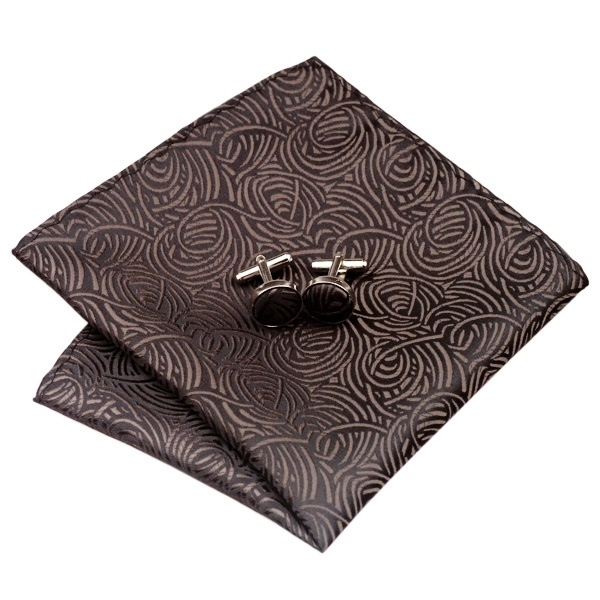 Tie Cufflink Sets UK, Tie Handkerchief Cufflinks Sets Mens 100-Silk Ties for men fashion and formal. 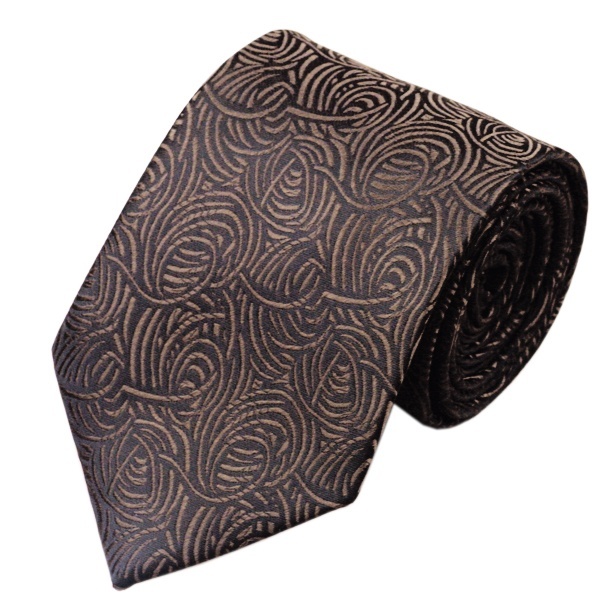 Ties and cufflink set uk mens woven silk neckties for Formal or Fashion wear. Silk Ties set for mens Formal, Wedding, Party, Groom, Church or Fashion function. Dapper Selection Tie Cufflink Sets UK, Dapper is a men’s dress style. Usually characterized by suits, ties, leather shoes and other clothing. It also includes dapper accessories. Draper in everything from wrist watches, to pocket watches. dapper also includes handkerchief cufflinks and pocket square. If you want to dress dapper, but you don’t know where to start. Then learn how to transform your closet with some of our products. These coloured dapper tie cufflink sets UK creates eye catching contrast against a white shirt. And would go great with grey or black trousers and a dapper waistcoat. A suite will look just dapper with our tie sets. 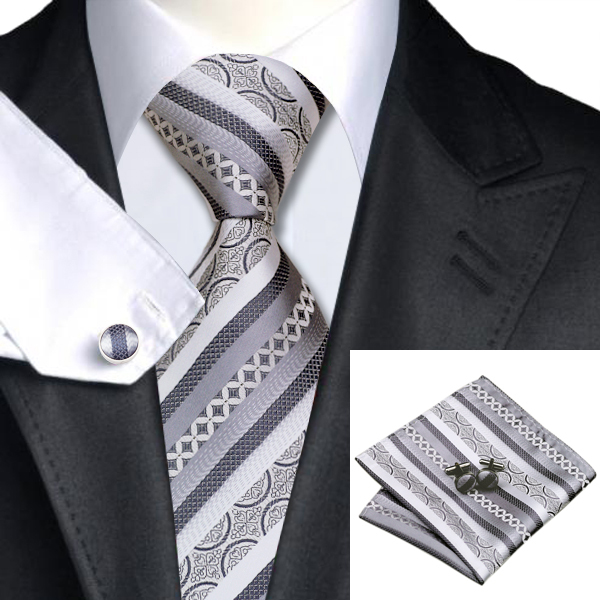 Formal Tie handkerchief sets, Tie sets UK handkerchief cufflinks set – Tie sets for wedding, fashion, church or classy wear, Tie hanky cufflinks set UK, Silk Tie and cufflink sets UK selection.